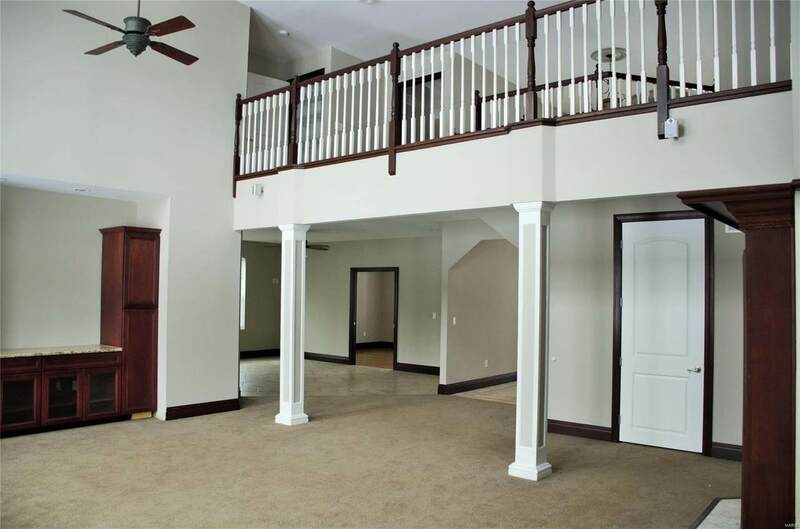 Inviting and irresistible and lots of livable space in this 6 bedroom 4 bath two story. Living rm. has walled windows, fireplace and built in entertainment center. Double entry staircase. 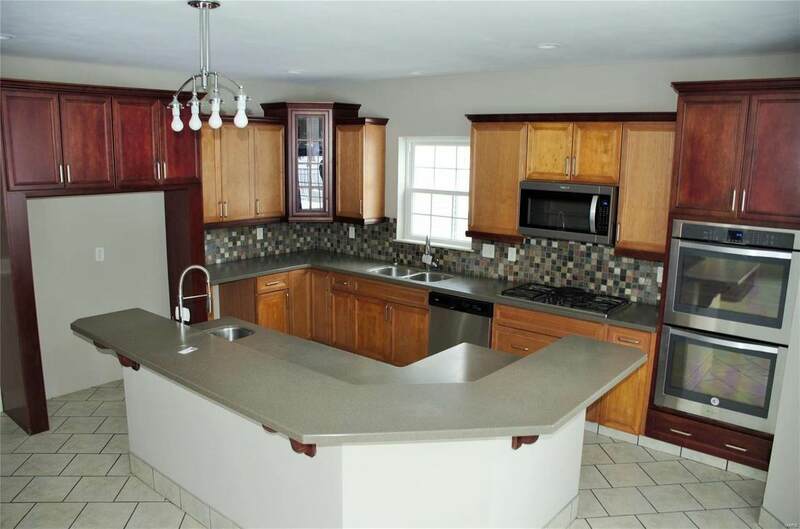 Kitchen presents a island w/granite counter top and breakfast nook. Dining rm. 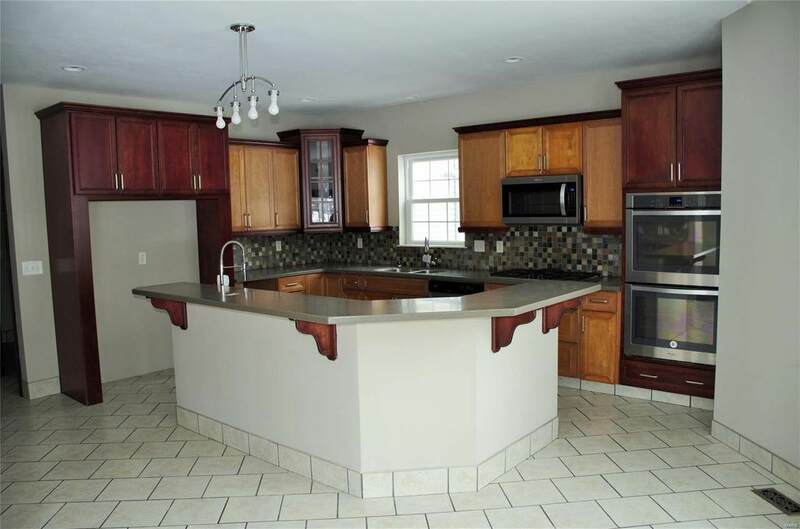 has serving area and crown molding. 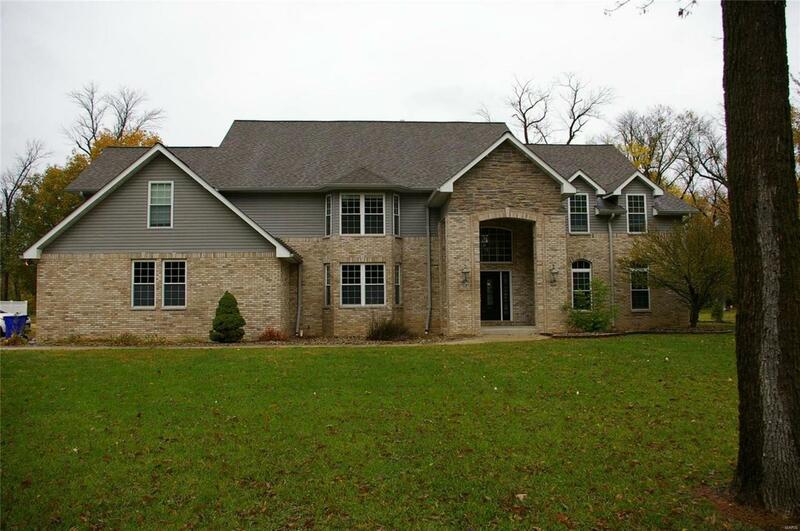 Master suite includes sitting room, living room, den, and custom bath w/jetted tub , custom shower and large walk in closet. Home has 2 HVAC systems. 2 laundry's. For outside entertainment in-ground pool and large patio. Oversize 2 car garage 2 acre lot. The seller nor Johnston Realty Inc. makes no warranties whatsoever as to the structure, foundation, roof, plumbing, electrical, HVAC, Square ft. or other conditions of the home. Home sold "As Is" condition. Letter of Map amendment determination document attached was provided by Village of Pontoon Beach, Madison County, Il.